The Marion County Fair Board has recently voted to make a $200,000 donation to the Bryan Clauson Suite Tower, the newest addition to the National Sprint Car Hall of Fame and Museum. The board has also pledged to make $100,000 in physical improvements to the property surrounding the new suite tower. 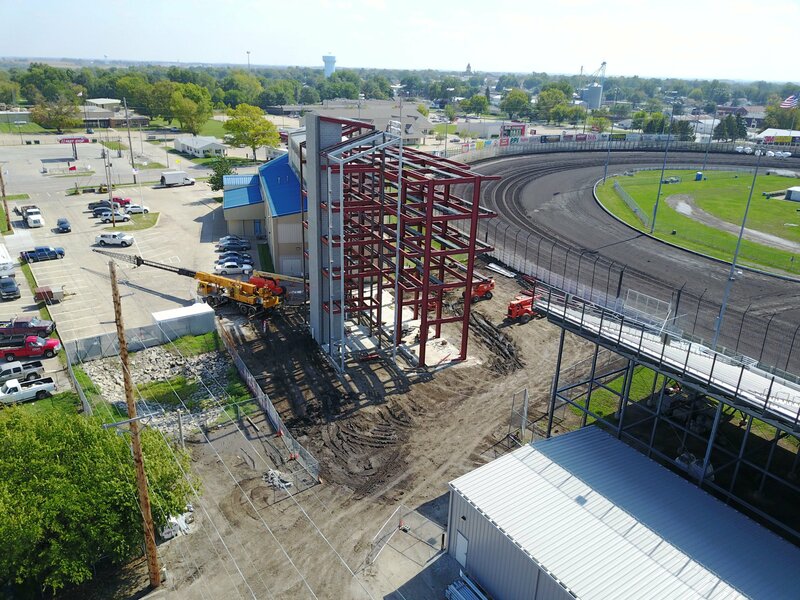 Progress on the Bryan Clauson Suite Tower has been steady over the winter and the plans remain consistent to be ready by the season opener on Saturday, April 14. For more information on the Bryan Clauson Suite Tower and how to join the sprint car community in making a donation, please visit www.BCForever.com. The tower sits in turn 2 of the Knoxville Raceway. The newly constructed tower rests directly next to the National Sprint Car Hall of Fame. It’s the latest building addition to the Knoxville Raceway. 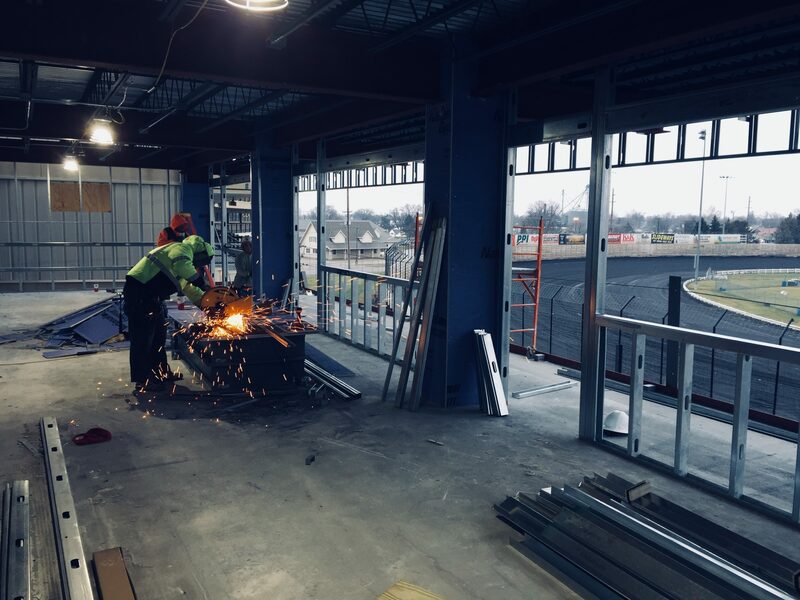 Construction was ongoing during the 2017 racing season. When it’s complete, the building will set five levels tall. Each of the top 3 stories will feature 4 units. 12 new suites will be available at Knoxville Raceway. Each suite will have a deck for viewing the track. In addition, renters will have access to the roof of the building. They broke ground on the project in June 2017. The project is expected to be completed in 2018. The estimated costs are $3.4 million. The new tower will honor Bryan Clauson. The open wheel racing tragically lost his life in an on-track accident back in August 2016.